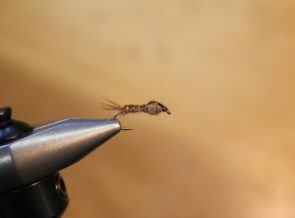 If you would like to keep up to date with the latest fishing news, news of the region, and special sales, sign up for our newsletter. We never share your information with anyone. 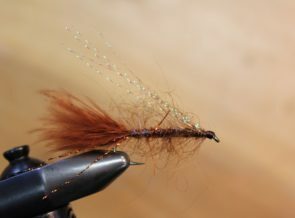 It is only used by Arrick's Fly Shop. 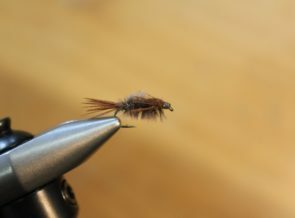 Arrick's is for all who enjoy fly fishing and tying flies and is a full service fly shop. 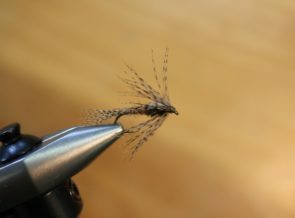 We offer many different types of guided fly fishing trips for every level of experience. 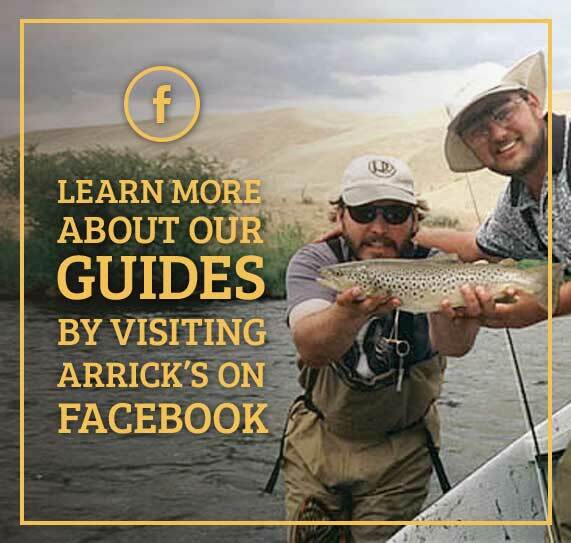 Arrick's Fly Shop has everything you need for your fly fishing adventures and a friendly, knowledgeable team that wants to share helpful information to those seeking it. Stop in and say hi! 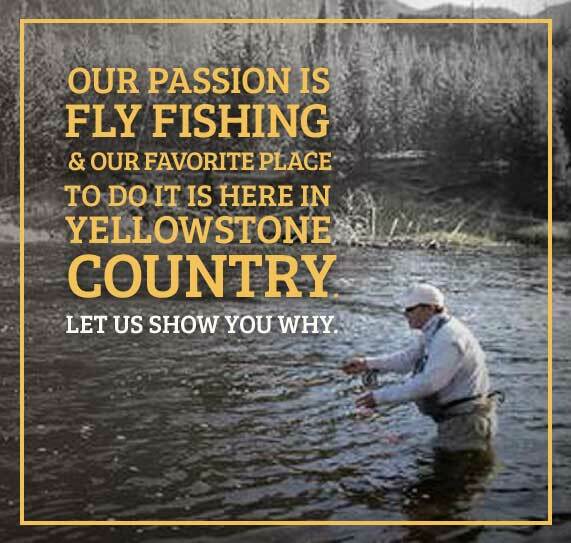 We look forward to helping you! 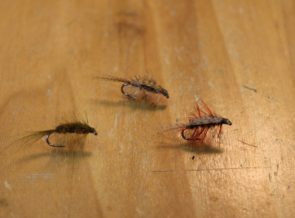 © 2017 Arrick's Fly Shop. All rights reserved. 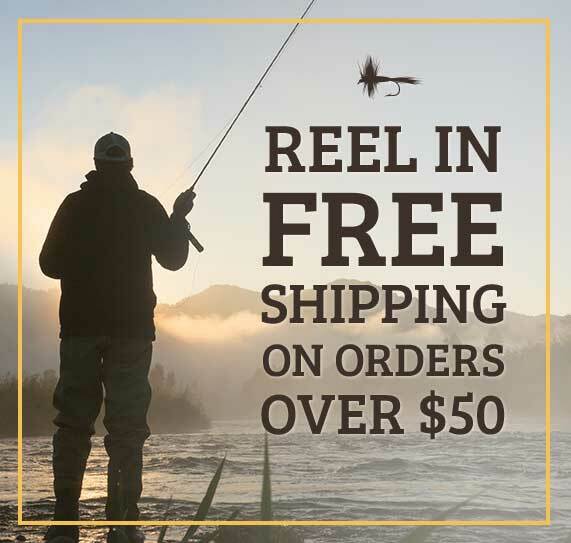 Now offering FREE SHIPPING for orders $50 or more!